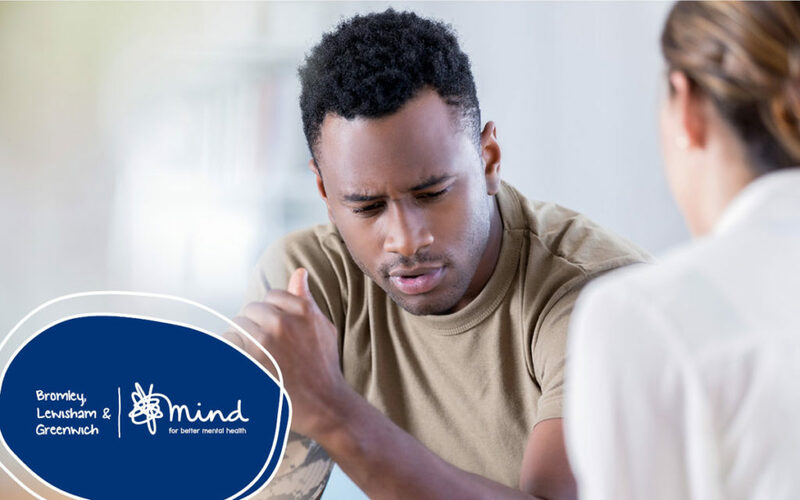 Crisis Counselling is safe, face-to-face and confidential counselling and an opportunity to work with a counsellor through difficult circumstances when you are finding life too difficult, for up to six sessions. This service can refer you to other services that you may find useful if needed. Who is Crisis Counselling for?